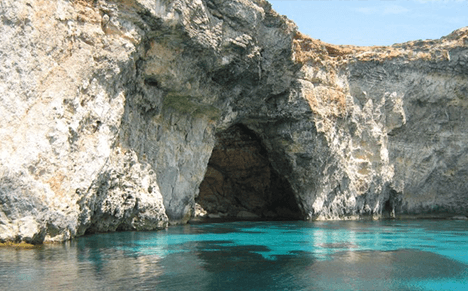 Gozo and Comino Boat Trips - Xlendi Pleasure Cruises Ltd.
Boat Charters are available for Diving or leisure from March to November, for full, or half day, accordingto your program. We can organise buffet lunches or BBQ. 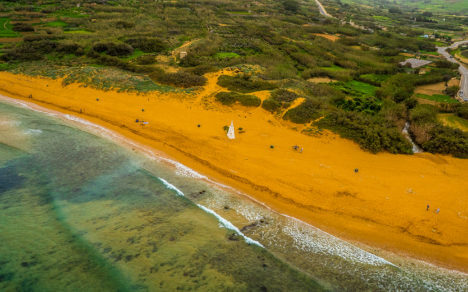 Gozo, which in Maltese is called Ghawdex is a derivation of other older names such as Gaulos. It has an area of 67 square kms, is 14 kms long and 7 kms wide. I, George Attard welcome you to the Maltese Islands and to Xlendi Pleasure Cruises, the company that has been around for the last 26 years.Xlendi Pleasure Cruises has come a long way since its beginning. This company started with one boat, my father, Tony’s fishing boat, which was converted into a cruising boat after his retirement. Today, my company owns and operates different vessels that provide a choice of cruises and private charters. It’s the biggest company of its kind in Gozo. Xlendi Pleasure Cruises Ltd. All rights reserved © 2019.